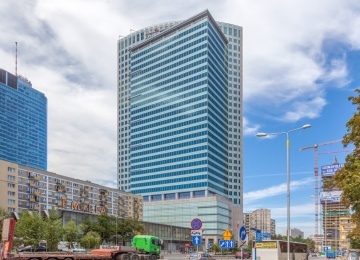 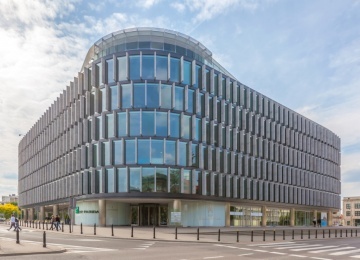 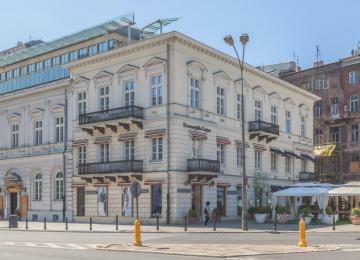 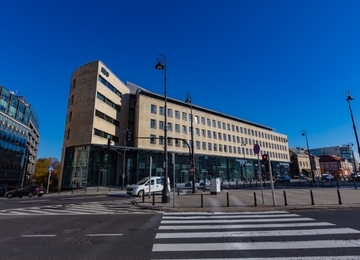 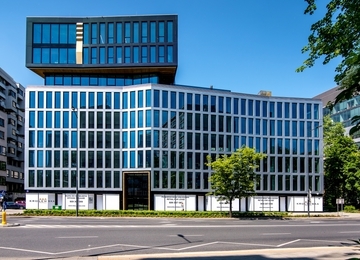 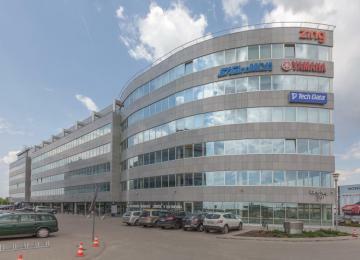 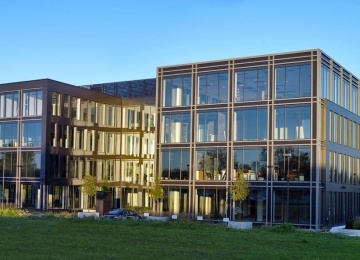 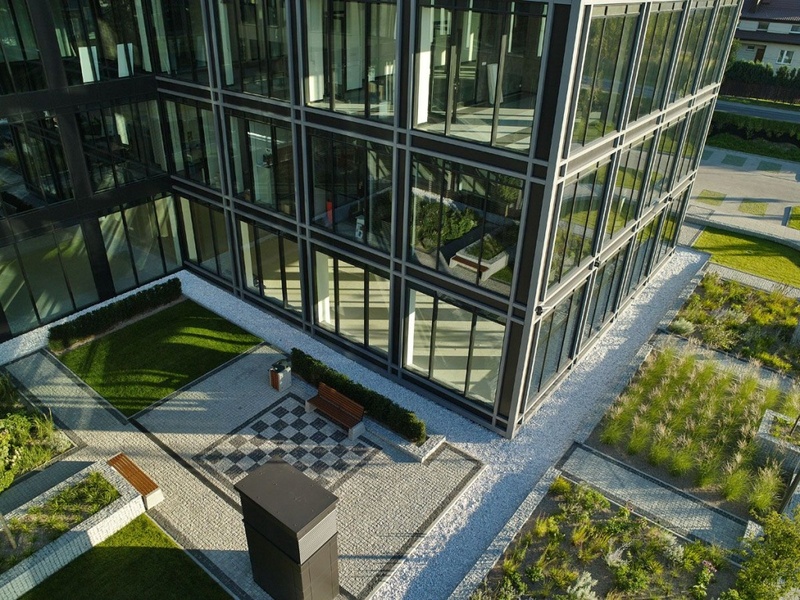 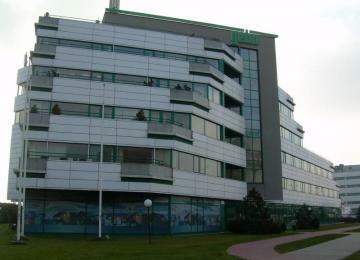 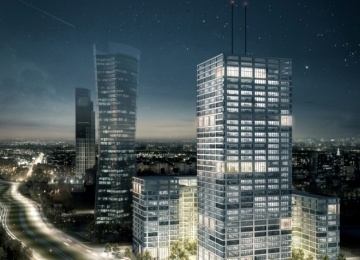 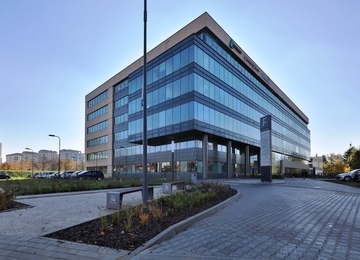 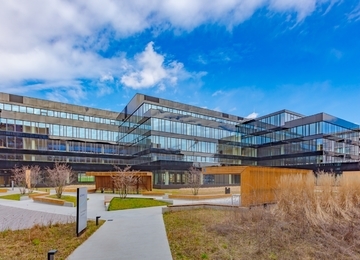 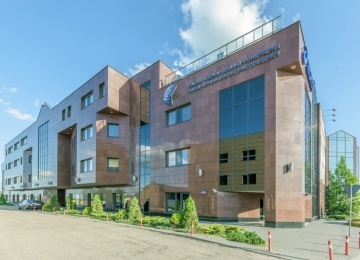 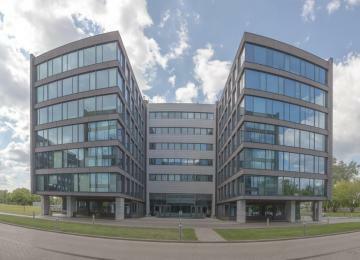 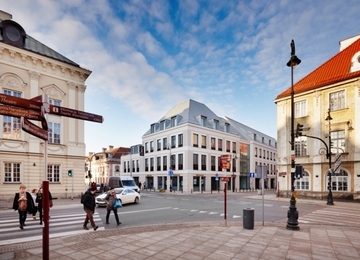 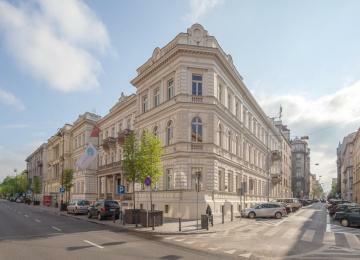 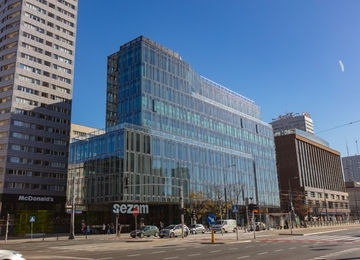 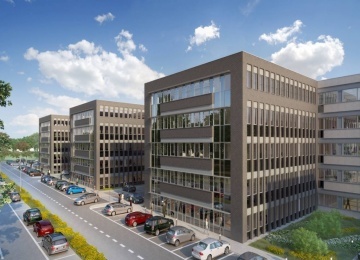 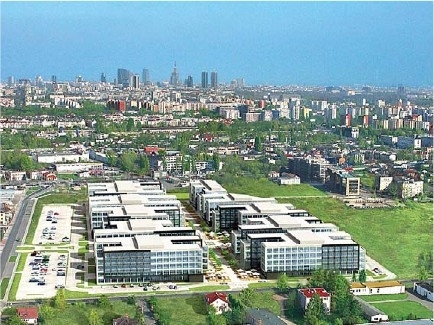 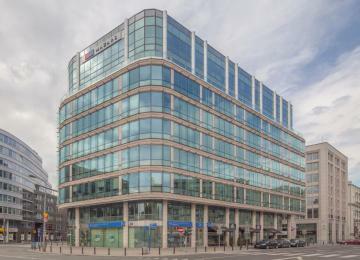 The Park Warsaw is a modern office complex, which offers approximately 110,000 sq m of office space to let. 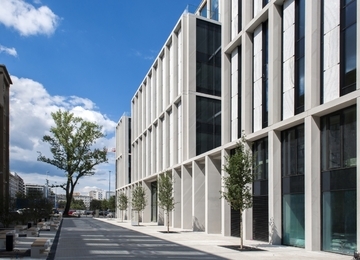 The first phase of the complex includes two existing, 4-storey buildings offering approx. 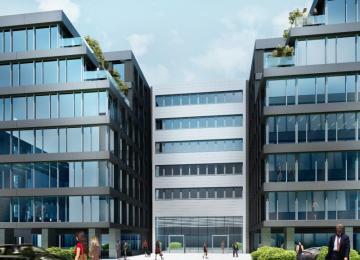 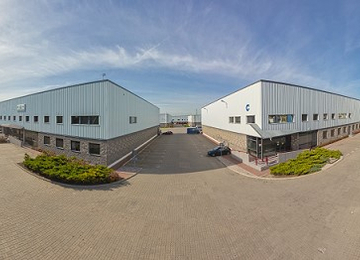 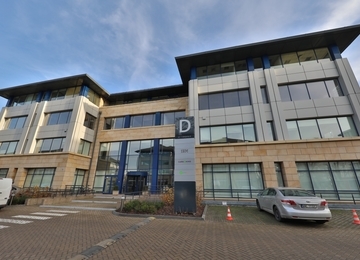 20,000 sq m of office space to let. 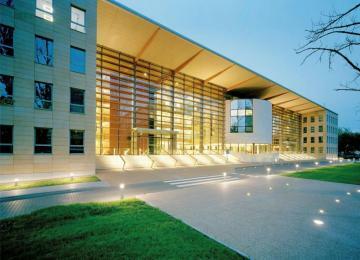 The complex was designed in accordance with international environmental standards. 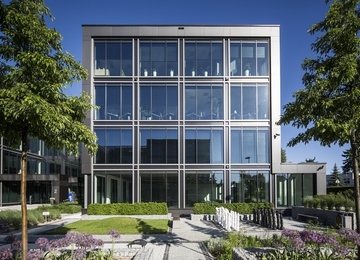 Large windows provide maximum day light. 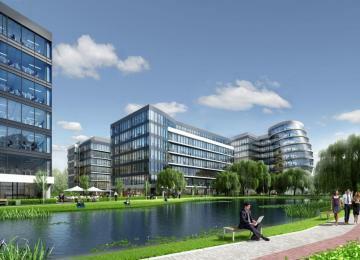 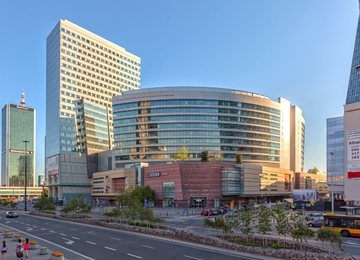 Moreover, in the complex tenants will find restaurants, cafes and other retail-service points.